1. This voucher entitles the holder to one free meal with one full priced main meal purchased from the main restaurant menu at the same time. 2. The cheapest main meal will be free. 3. Value Menu’s, Chef’s Counters, Sunday / Lunchtime Carvery, Breakfast and Premier Inn Meal Deal are excluded. 4. This offer is valid all day from 15rd February – 19th March 2017 inclusive and up to a maximum of 3 main meals per party can be redeemed. 5. This voucher can only be used once. 6. The discount is void if sold on and is non transferable. There is no cash alternative and this offer cannot be used with any other offer, discount, promotion or Whitbread Privilege Card scheme, however it can be used with Bonus Club points based vouchers but not Bonus Club celebratory offers or promotions (such as birthday or anniversary vouchers). 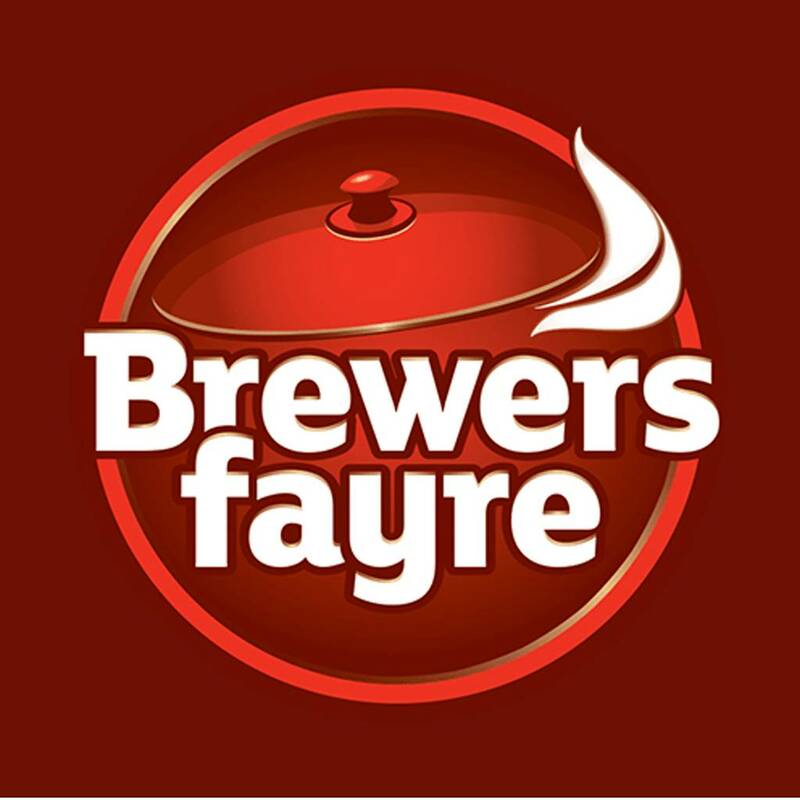 how do I print the brewers fayre 2-1 voucher to present at the restaurant? How do you use this please? Voucher posting newbie! This is geek12 first voucher post. Help out by leaving a posting tip or just to show your appreciation for their contribution.